Ice Machine and Refrigerator Leasing | Greenville, Columbia, SC | Valley Spring Water & Coffee Co.
Valley now carries a full line of Hoshizaki ice machines, ice bins, ice dispensers and Hoshizaki refrigeration for every type of application to serve your business. Our all inclusive leasing program takes the expense and headache away from the customer. For a low monthly fixed rate, you will never have to worry about the large capital expense associated with purchasing and maintaining your ice machine or refrigeration unit. 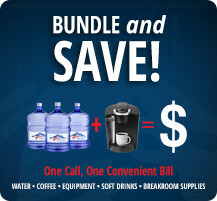 You provide the water supply, electrical outlets, proper drainage and we take care of the rest...It’s that easy! For a FREE quote, please call (877) 339-5807 or email us today! Valley Beverage Solutions is in the business of distributing natural spring water. 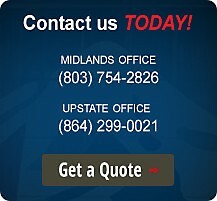 With offices in Columbia and Greenville, SC, we currently serve the Midlands and Upstate South Carolina. 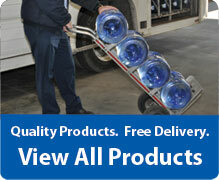 Our objective is to sell top quality products that give customers the most value for their hard-earned money. We also provide full-service coffee, tea, soft drink and breakroom supplies. 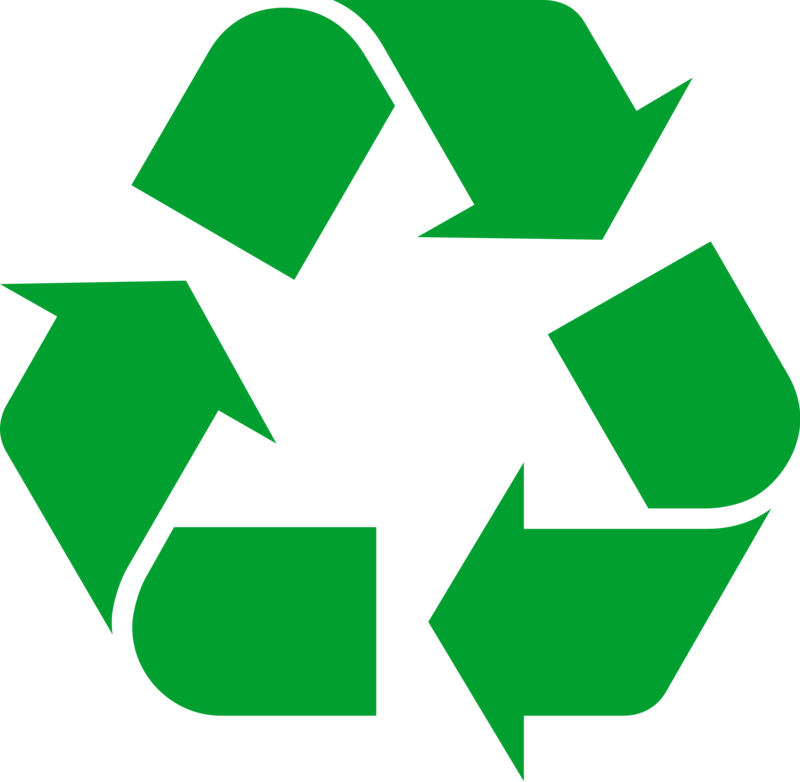 Valley Beverage solutions is an environmentally friendly company that is committed to help protect our environment.